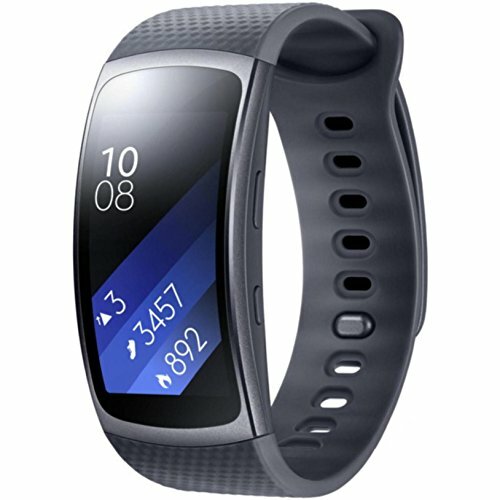 Gear Sport makes it easy to keep your calories in balance and track calorie intake. 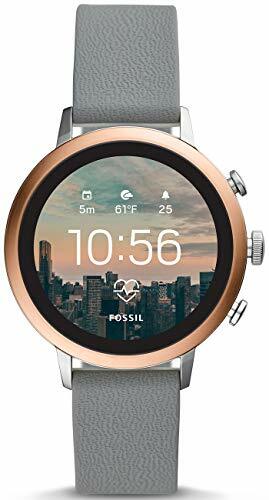 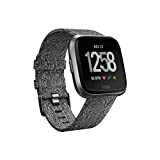 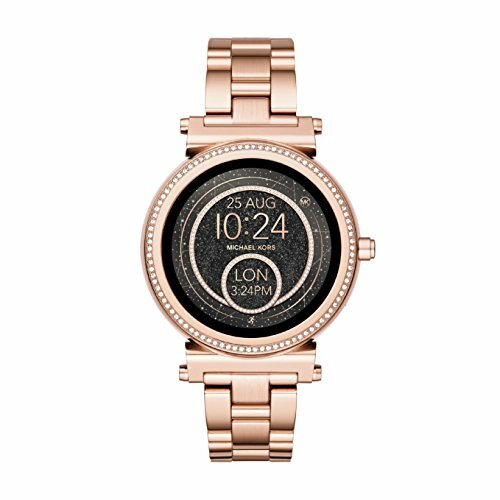 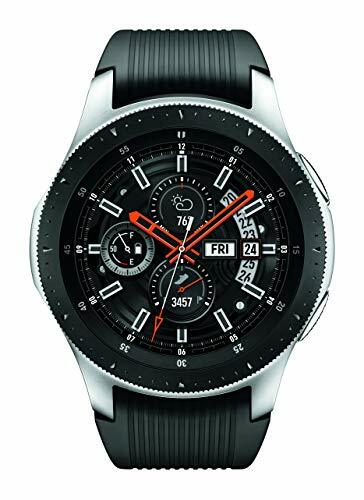 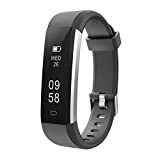 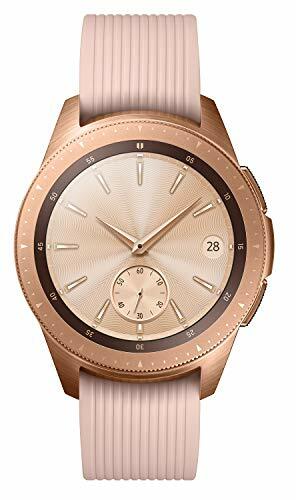 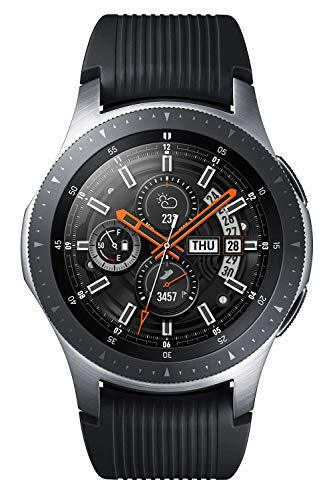 Sporty Smartwatch with circular super Amoled display; modern, minimalistic design made of stainless steel and robust elastomer watch strap; innovative and intuitive control via rotating bezel. 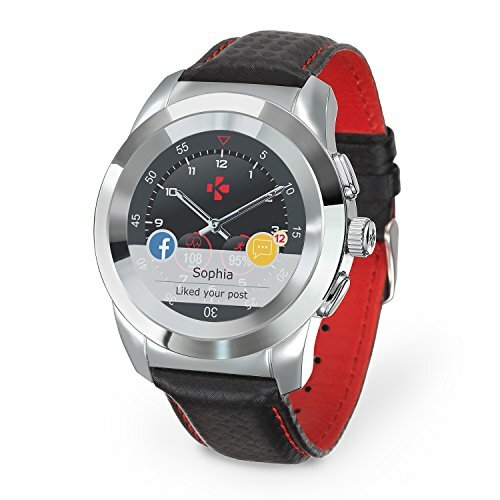 It is operated not only by touchscreen but also through the rotatable bezel and two buttons on the side. 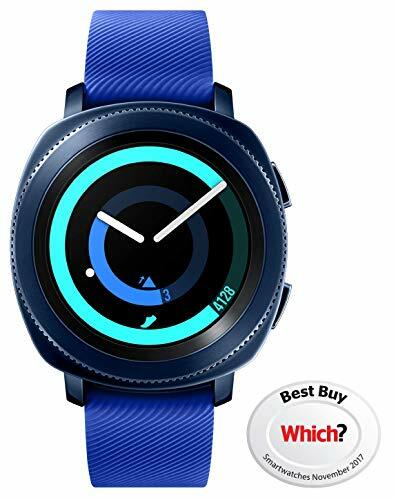 Your fitness at a glance with the Samsung Gear S2. 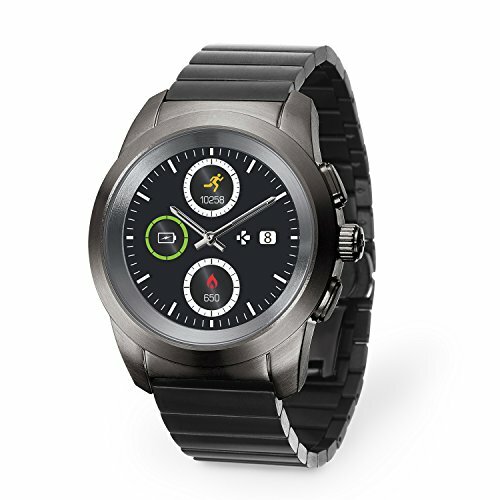 S Voice; Bluetooth 4.1, IP 68 (Waterproof); Compatible with Android Smartphones 4.4 and more. 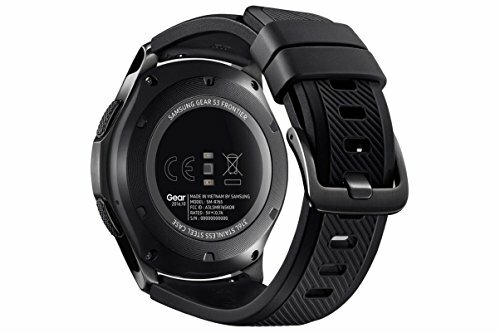 The battery of the Samsung Gear S2 is not only durable but also be charged comfortably. 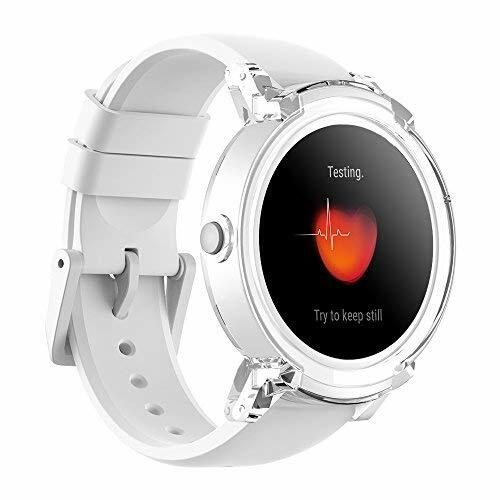 Simply place the Smartwatch on the inductive charging station and right away, the battery is charged without having to look for a cable. 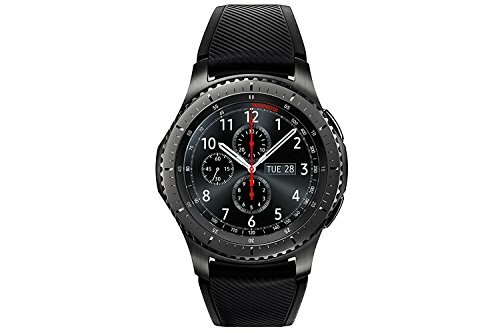 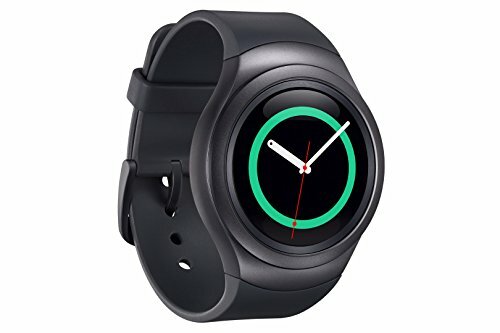 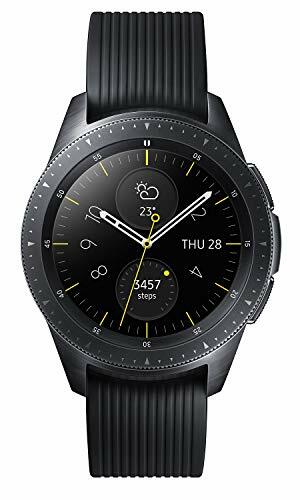 Contents: Smartwatch Gear S2 Sport in black; Inductive Charger; two interchangeable straps for Gear S2 (sizes small and large). 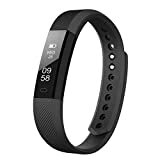 Offers tips and insights that you can use to stay on track.